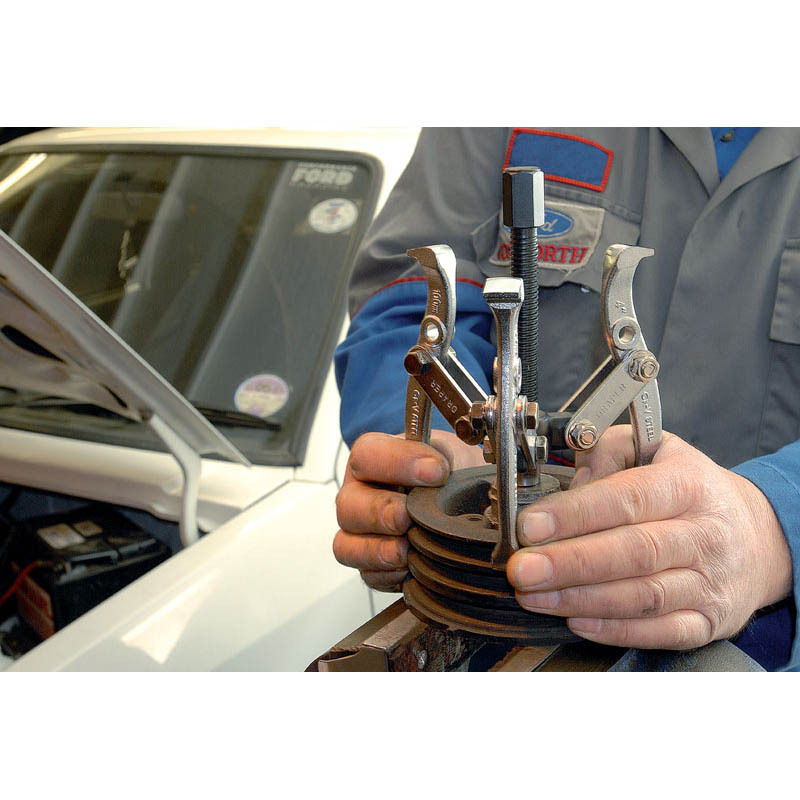 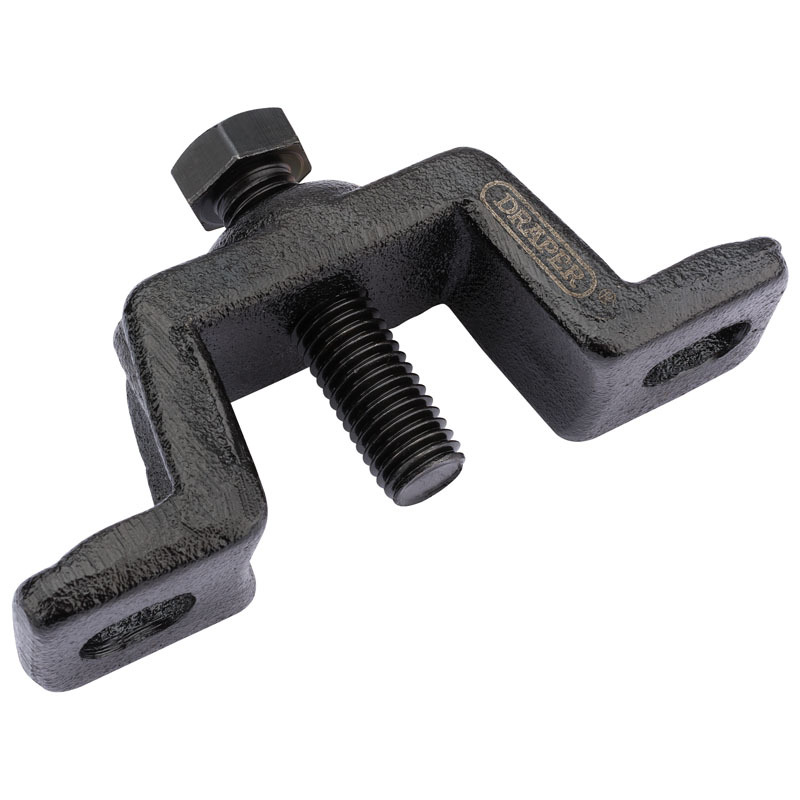 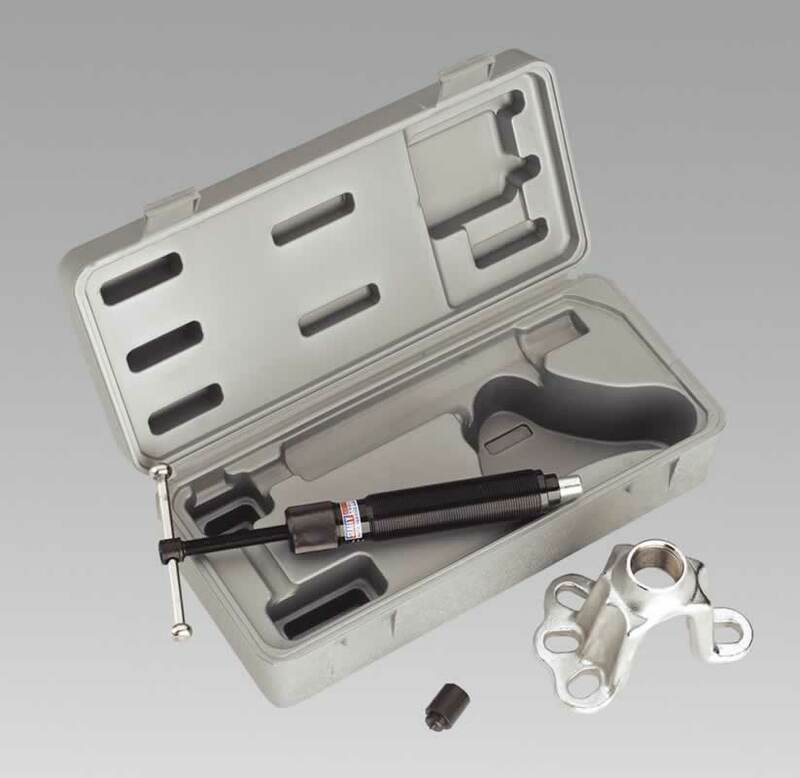 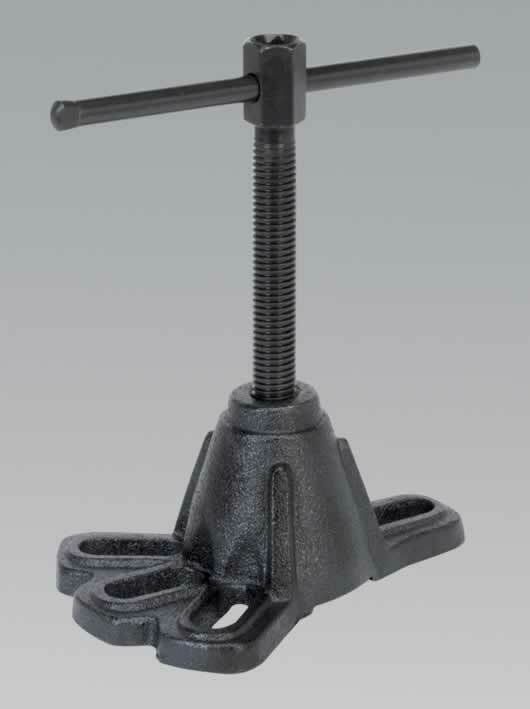 The Hub Puller is manufactured to assist in the removal of stubborn wheel hubs on cars and vans with 4-stud wheels. 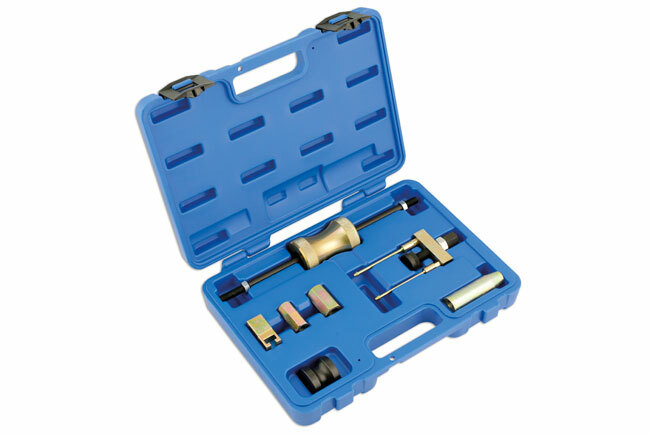 Suitable for use on all hubs with centres between 100-115mm. 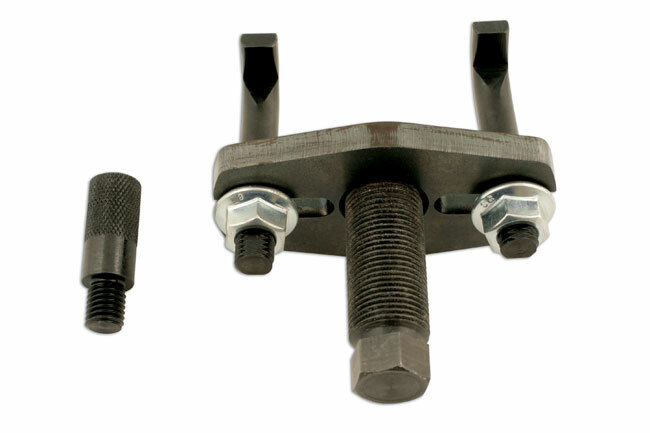 Suitable for hubs with four stud fixings and stud centres between 110 and 115mm.